The last week saw four days of relaxation in Sydney waiting for the phone to ring. Just as I thought I was off the hook the phone rang. In terms of aviation, my previous work on rescue helicopters made me realise that Jet Engines burn a lot of fuel but the quantities that the Sydney helicopters burn seemed to pale into insignificance compared to the volumes used by the various jet aircraft. As a side note, these aeroplanes use Jet A1 fuel – which actually has special additives with the Kerosene that stop it changing consistency at high altitudes’ freezing temperatures. 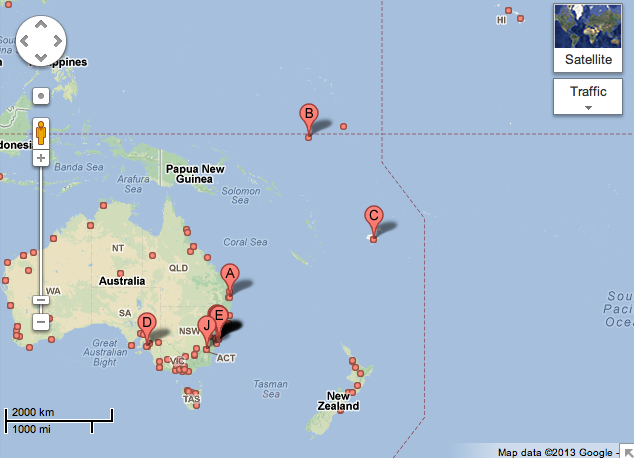 Nauru is a very small island. It was a German colony until around 100 years ago and since has been first a semi-independent country (from the United Kingdom) and then the world’s second smallest Republic (after the Vatican City). The island is constituted of huge phosphate deposits which have been heavily exploited over the years by mining companies and the island is located near the equator between Papua New Guinea and Hawaii. The island enjoyed one of the highest per capita GDPs up until recent years but the decline of the mining sector and political problems have lead to relatively poor infrastructure and a mixture of levels of wealth on the island. The island has been dependent on foreign aid in recent years. We actually didn’t see much of the island (as it was the middle of the night) but I gained an appreciation of the strong Australian presence on the island. This influence has recently increased due to the Immigration Detention centre (controversially) located on the Island and recently reopened by Julia Gillard’s government. From a medical point of view the resources were very limited, with the ambulance being limited to a converted 4wd van and appropriately enthusiastic paramedics with a good local knowledge. 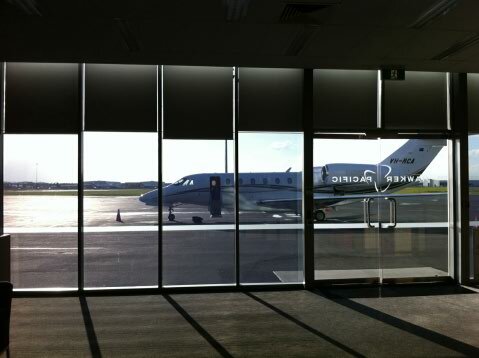 We were lucky to fly on the citation jet (pictured below) which only took 4 hours to fly to Nauru. 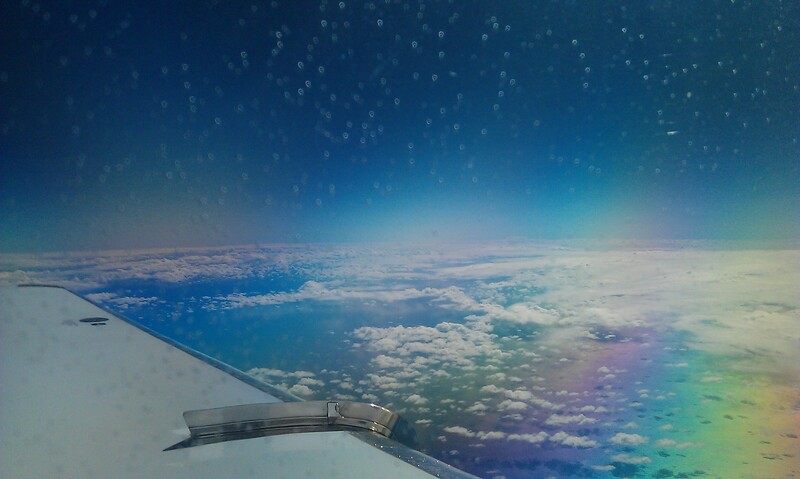 This jet flies at 4/5 or more of the speed of Sound (Mach 0.8), which I am informed by the pilots is pretty fast. 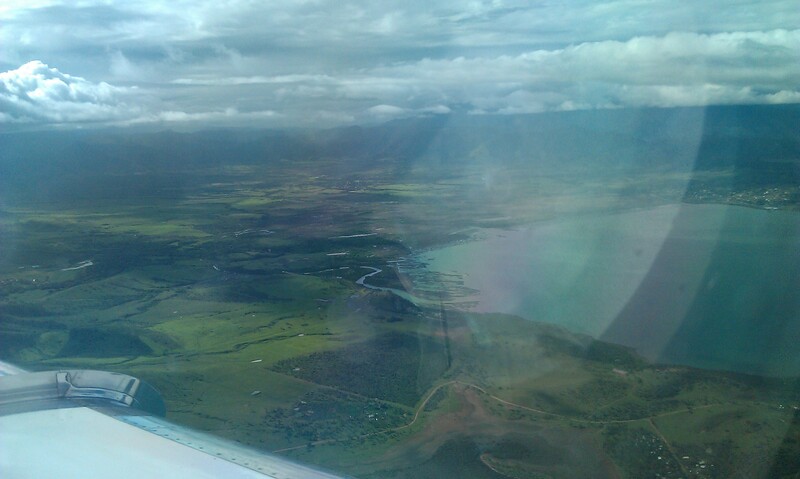 Next was a second retrieval job to the pacific island of Fiji. 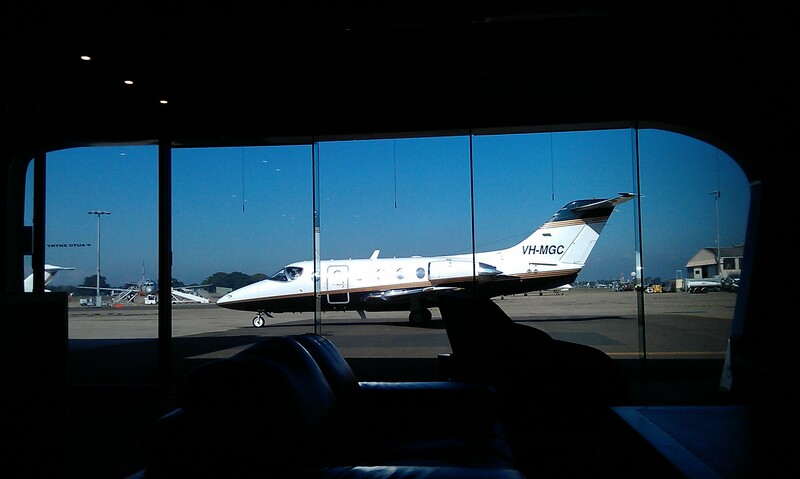 This time we travelled to the capital (Suva) with a much smaller aeroplane called a Beechjet (pictured below). This job took over 36 hours in total and had a significant fatigue toll which had to be managed by the crew (doctor and nurse) and the 4 pilots who swapped at the various refuelling stops for mandated rest breaks. Discussing fatigue with the pilots was interesting. On reflecting on these discussions I now believe it is important not to ‘martyr’ yourself to medical care when you are severely fatigued or unwell, your insight into your performance may be poor and your are at risk of making mistakes and harming patients. Logistically, this tasking was impressive in the manner and accuracy of its execution. The completion of the mission in good time required good communications and thorough planning. This approach to careful communication and documented planning can teach us lessons for the Emergency Department especially in terms of disaster planning and administration tasks. In conclusion, a brief experience of two international retrievals gave me a snapshot of some of the work that retrieval specialists are doing outside of Australia and some of the challenges involved in moving a patient back to Australia from overseas. I was glad to be back safe and sound after 3 days of interesting experiences. Thanks for providing so much killer content and ideas… this is great for beginners to experts… awesome stuff!